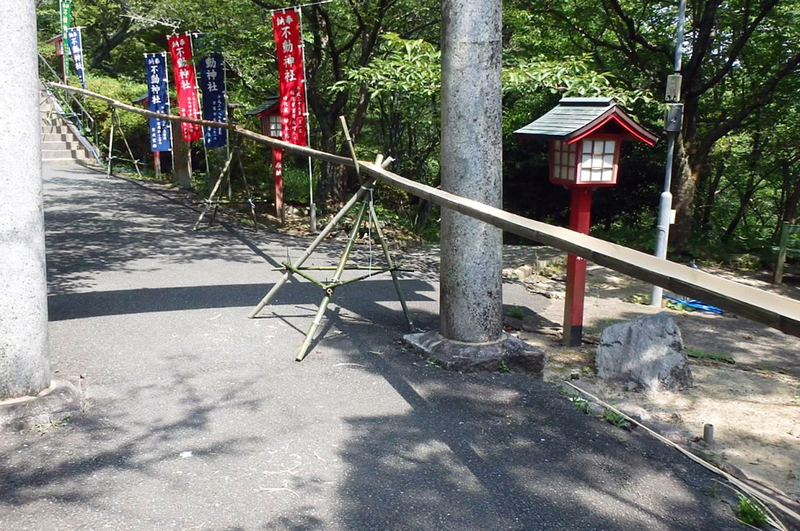 Rear Shrine Festival ‘The Ryujin’s Flowing Noodle’ will be held tomorrow, on Friday, June 28th. We set up the course today. We would greatly appreciate you visiting here tomorrow. ・Please register at the Inari Shrine Office at first. ・Noodles are served while it lasts.